Today’s post is all about recommendations, and I specifically want to talk about books I’d recommend to casual readers. What do I mean by casual readers? I mean those people who pick up a book maybe two to three times a year (probably on their vacation). The readers who like reading, but don’t consider it a favorite way to pass the time. Most people I know IRL are either non-reader, or a casual reader. So if they don’t read that many books, I’d still recommend them to read these books below. Let’s be real, if you’re reading my blog, you’re most likely a fellow bookworm. And I LOVE recommending books to my fellow bookworms and getting recommendations back. But the chances that I can recommend a book to one of you fellow bookworms that you a) haven’t heard of yet or b) haven’t already read yourself are pretty slim. It doesn’t always have the same satisfaction as recommending a book to a casual reader and having them fall absolutely head over heels in love with it. What do you mean “You watched the movies, you don’t need to read the books”? Of course you still need to read these books! The movies are great, but the books take everything to a whole other level and will leave you wishing you were a wizard yourself. Another succesful movie franchise and I hate to repeat myself, but the books are still filled with so much extra goodness that you just need to experience. Though I do admit that Catching Fire is one of the BEST movie adaptations out there. 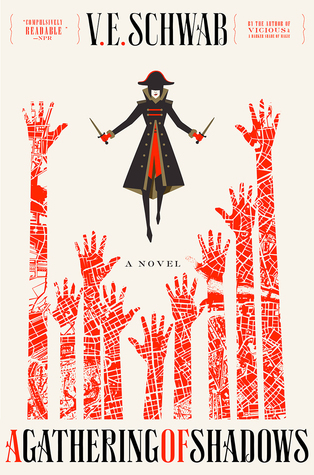 Even a casual reader is bound to fall in love with this band of morally grey misfits and this story about the heist of their lifetime. I refuse to believe otherwise. This is pretty much my go-to answer if anyone asks me to name my favorite book/series. 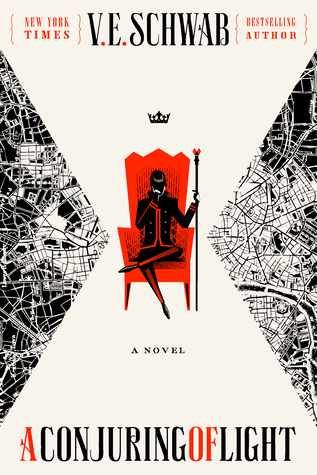 Of course I have hundreds of faves, but I feel like this series just scores the best overall – the plot, the writing style, the characters, the pacing, the romance, the friendships, the villains, the family connections, the ending. Every single thing about this series felt amazing to me so I’d recommend it to everybody. Another book I think even a casual reader would enjoy. Though I’d keep this recommendation more for the people I know are familiar already with the story of Achilles, are into mythology and retellings and don’t mind having their heart broken by a book. This book tore my heart into little tiny pieces and I still haven’t recovered. So naturally, I must recommend it! 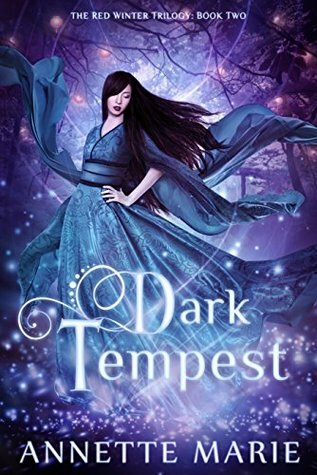 The emotional story, the loveable characters and especially the unique narrator… this just feels like one of those must-reads, even for casual readers. 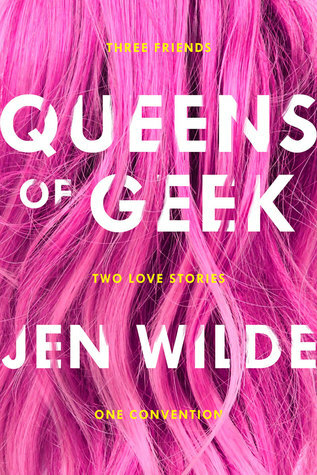 This enemies-to-lovers story in an office setting is perfect for casual readers who prefer a little less sobbing and a lot more humor and romance. Maybe the perfect beach read for during their holidays? 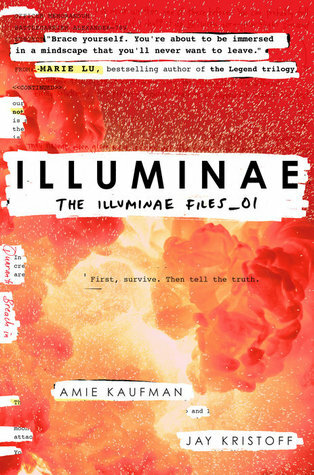 For those people who may be casual readers, but still huge sci-fi fans I present Illuminae! In bookworm world I may be one of the last few people to read this, but in non-bookworm world I don’t think this is all that known yet, and it should be! Especially recommended to read before it’s turned into a movie! For casual readers who like reading about fandom life and would love or need the ton of important messages this book brings on topics such as sexuality, anxiety, misogyny, body-positivity and friendship. Also, just anyone in need of a genuinely great and heart-warming read. 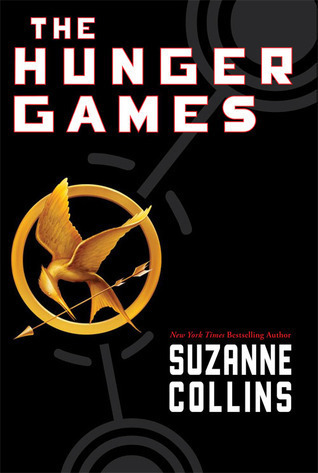 Ok, this may just be because it’s my personal favorite, but even so I’d recommend this to every casual reader. 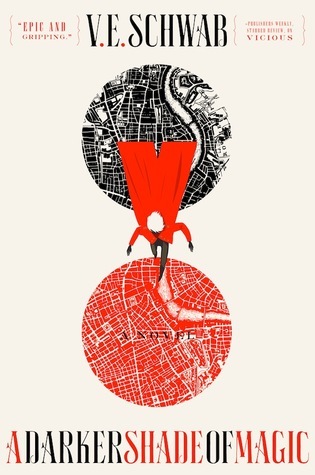 I LOVE this series so much and would recommend it to EVERYBODY, casual reader or not. I’d recommend it to random people on the street if I would be the type to do so. 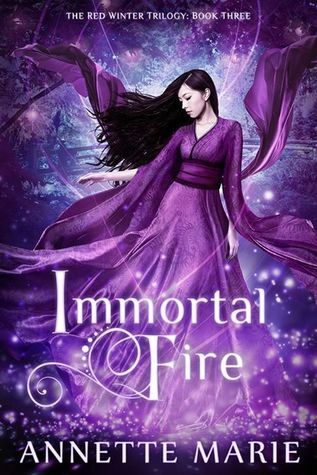 Japanese mythology, kitsunes, action, romance and amazing characters, what are you waiting for? WHAT BOOKS WOULD YOU RECOMMEND TO A CASUAL READER? DO YOU AGREE OR DISAGREE WITH ANY OF MY CHOICES? Fantastic recommendations 🙂 I can see how these books would easily appeal to casual readers. What a great take on the topic this week!! 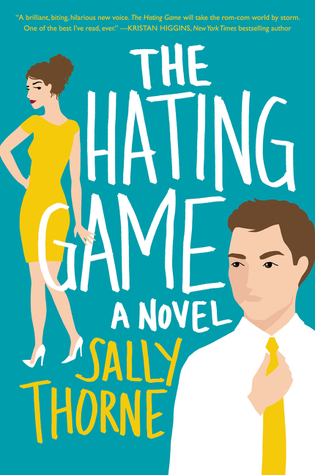 I think The Hating Game is such a perfect rec for casual readers! I think this is a great list. Casual readers. Not non-readers. Not reading fanatics. Somewhere in between. Great idea for a list! Here’s mine: Can Books Improve Your Happiness? I am such a casual reader. I’m doing really well if I can get through a book per week. Thanks for this list! The Hating Game sounds really intriguing! Ooh, some good picks here! 🙂 I seriously need to get onto some of these series. But I agree with The Hunger Games and Harry Potter. 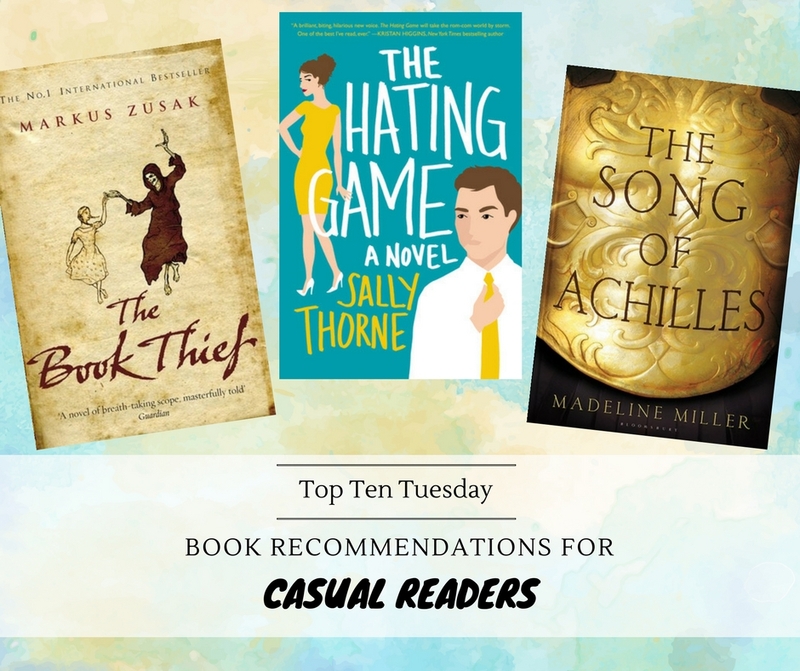 Great recommendations – I think casual readers would really love these (at least the ones I’ve read LOL) The Book Thief is so amazing. 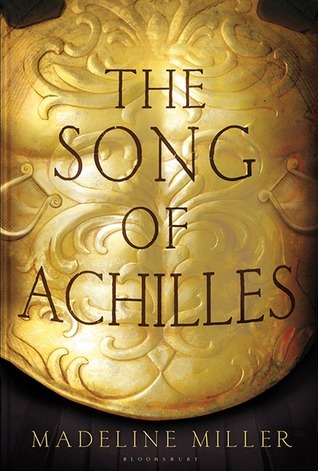 Song of Achilles is one that I need to read. Thanks so much! 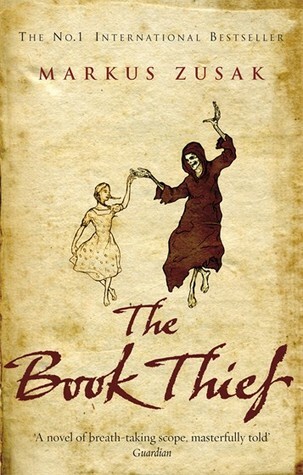 The Book Thief is so amazing indeed 🙂 And I do hope you’ll enjoy The Song of Achilles when you get to it! Ahh, I love so many of these!! Harry Potter (obviously), Illuminae, Shades of Magic, Six of Crows, Queens of Geek and The Book Thief are all incredible!! I really need to read The Song of Achilles. It’s pretty rare that I don’t cry during a book so I always have them near by (plus allergies so 😂😂😂)!! Great recommendations! These definitely have mass appeal, and casual readers have surely heard of them but maybe never picked them up before. I still need to read Six of Crows, and I’ve had both the Shades of Magic series and Illuminae on my TBR for ages. I’ve seen so many good things about them, I need to get copies for myself! Oh you have some seriously epic books to look forward to 😉 Hope you’ll enjoy! SO so many books on this list that I adore! 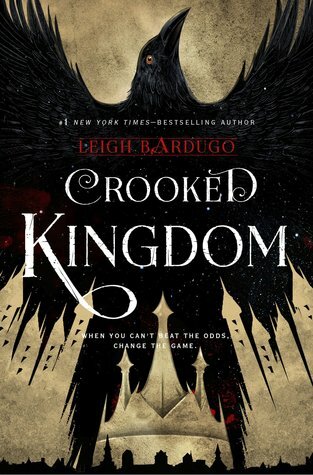 Six of Crows/Crooked Kingdom is probably my favourite duology ever, I love everything Leigh Bardugo writes. V.E. Schwab is another favourite author of mine so I was excited to see the Shades of Magic trilogy on here too. Fantastic list! 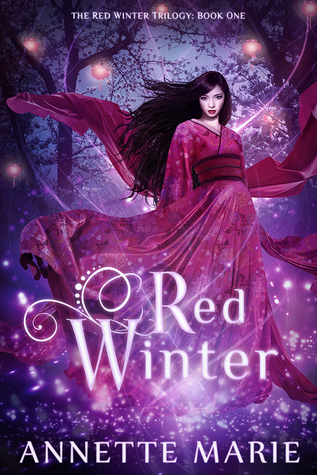 Always working that Red Winter onto your lists. 😉 But seriously, great list. These are some pretty solid books that I also tend to recommend. Haha, yes you totally busted me 😉 I guess I’m a bit obsessed by these books, oops 😀 But glad to hear you agree with the list! Great recommendations, some of my favourite books on here! I still have to read Crooked Kingdom and ACOL – I’m so behind.🙈 I also really have to get around to reading The Book Thief; I’ve only heard great things about it from everyone. Also, I love how The Hating Game is on this list haha (I totally approve). 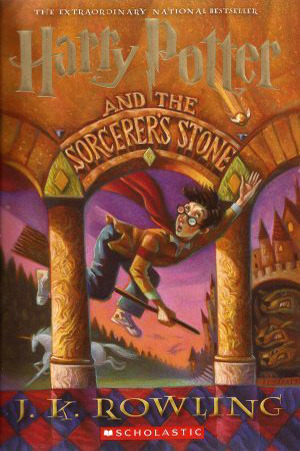 The Harry Potter series is what turned my 17-year-old into a reader. Couldn’t stand it prior to those books! Also, I’d recommend The Hitchhiker’s Guide to the Galaxy because it’s just so much fun and an easy read. 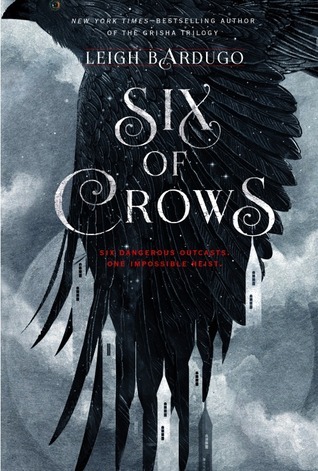 I’ve read Six of Crows but not the sequel just yet. I think I was spoiled on something that happened so it made me lose my momentum for that one :(( Can we talk about those covers by Annette Marie?!?! GORGEOUS!!!!! I’m headed to GR to look those up right now 🙂 Love your post!!! Illuminae is super easy to read in the cool format it’s written in. I wouldn’t have thought of it for this list, but it’s pretty perfect for people who like Sci-Fi movies/TV. Good point about Illuminae- outside of book circles it IS still largely unknown, I would imqgine. And The Hunger Games and Six of Crows/ Crooked Kingdom are great choices too. I love this post! The ones I haven’t read are The Song of Achilles, The Book Thief, The Hating Game, Queens of Geek, and The Red Winter Trilogy but they are all on my TBR! I love that you`ve included books from different genres. Harry Potter is a magical series that anyone would enjoy. I also loved The Hunger Games and The Book Thief. Though they`re not really my genre, I know that many casual readers tend to go for mystery novels.